Saint Seyia Pictures. To Be Honest I Dont Know Anything About This. So If u Know The Characters Then Thats Cool. Sorry For The Bad Quality. Wallpaper and background images in the Saint Seiya (Knights of the Zodiac) club tagged: saint seiya knights seiya knights of the zodiac saint zodiac. 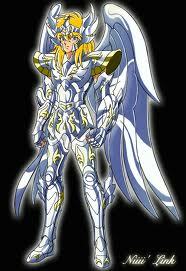 This Saint Seiya (Knights of the Zodiac) photo might contain fleur de lis and fleur de lys.